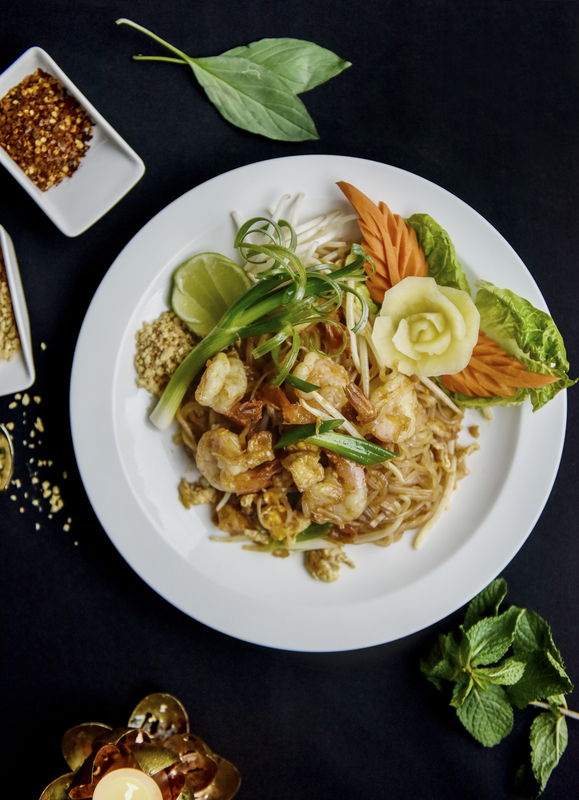 Discover the most authentic Thai cuisine outside of Bangkok at Nipa Thai, a hidden gem in the heart of London. 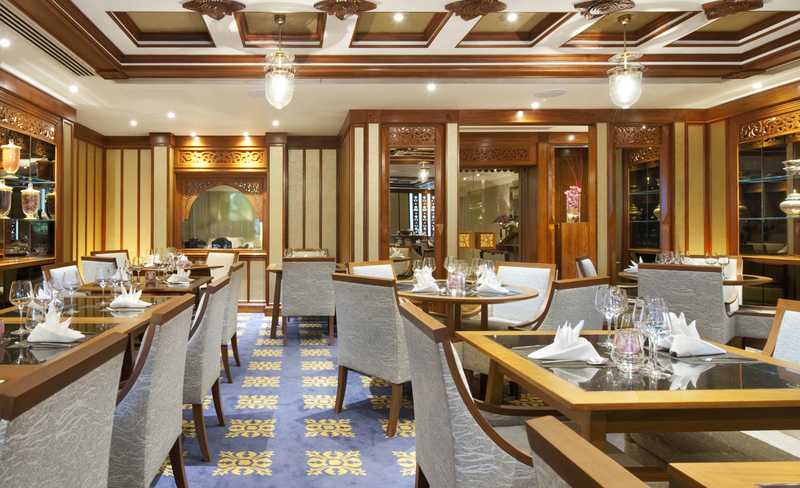 Nipa Thai is a beautiful and welcoming restaurant tucked away inside Royal Lancaster London – an independent, Thai-owned hotel located opposite Hyde Park. 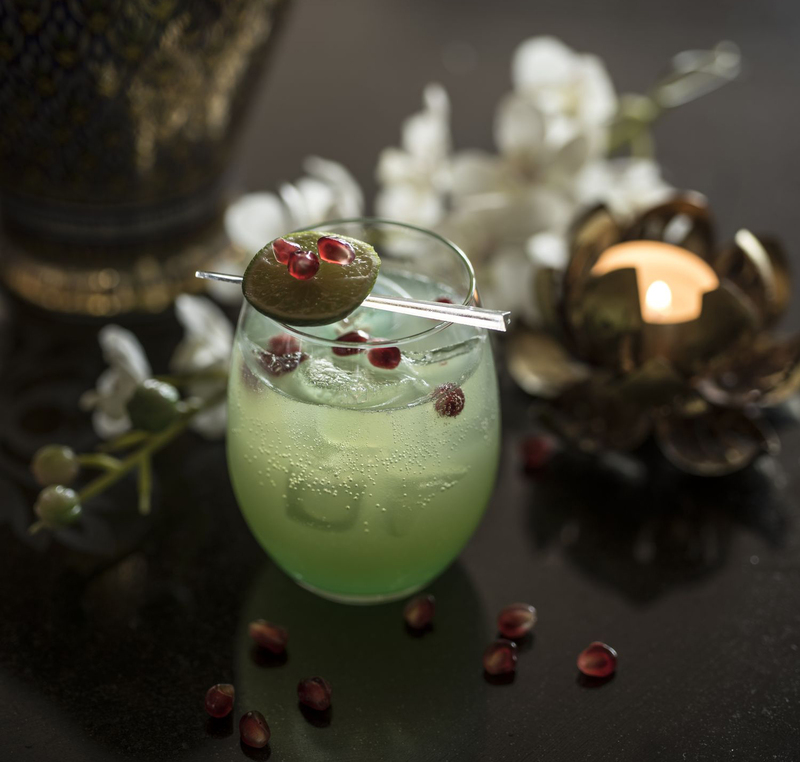 Authenticity is at the heart of everything we do; from our Teak décor sourced from Thailand to our traditional all-female, all-Thai kitchen, led by Head Chef Sanguan Parr, who has been with us for 20 years. 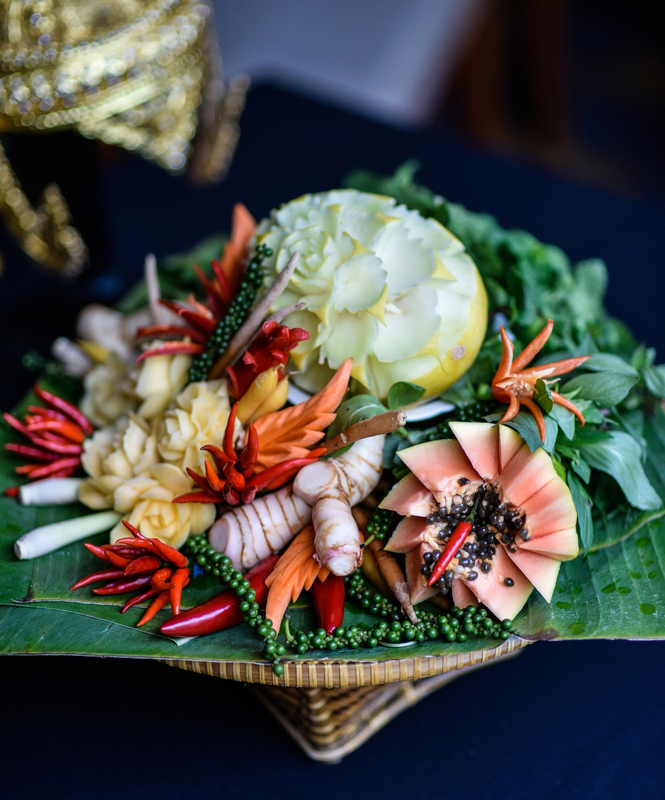 At Nipa, which means ‘shining light’ in Thai, we’re renowned for serving the most delicious traditional Thai cuisine in London. 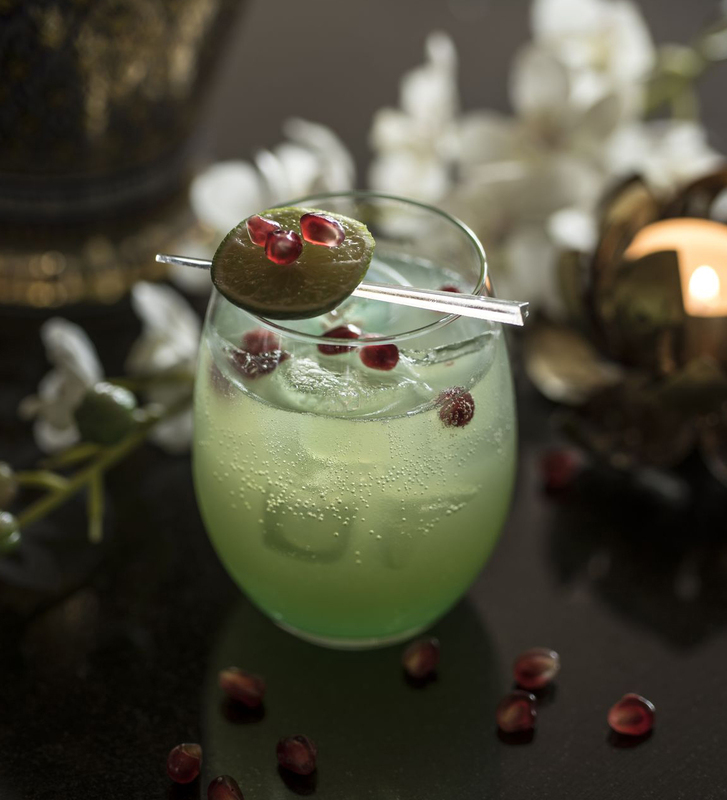 We proudly hold the Thai Select Award from the Thai Government for our authenticity. 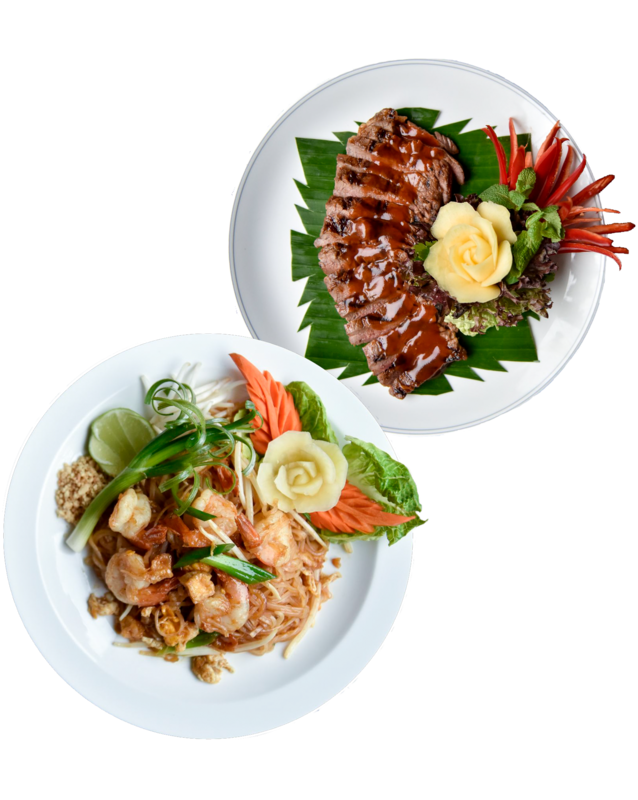 Our menus at Nipa Thai reflect authentic Thai cuisine, renowned for its finesse and delicacy in balancing five key flavours: sweet, sour, spicy, bitter and salty. 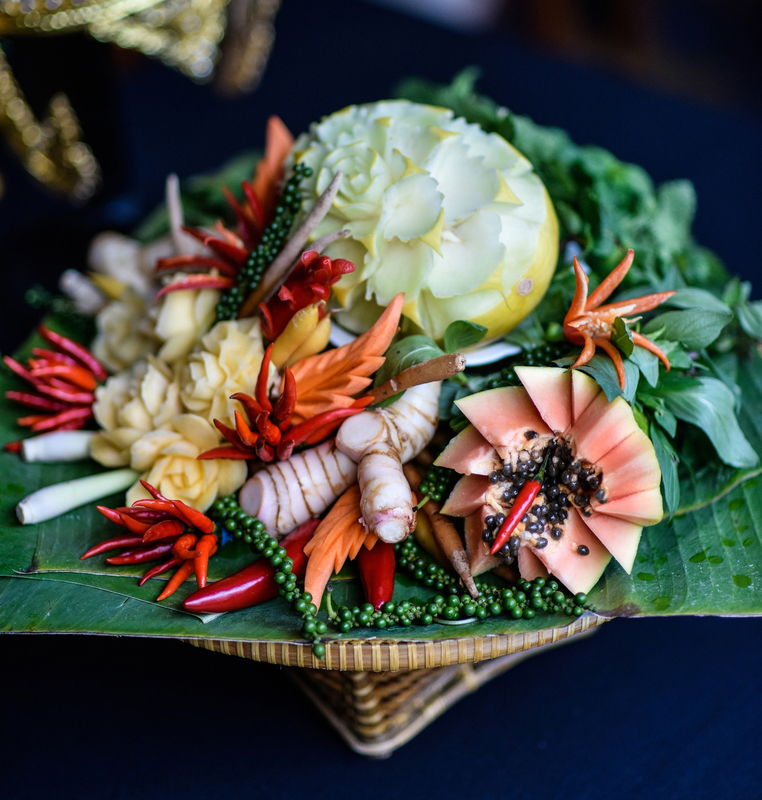 Our Restaurant Manager, Kaseam Jongpitakrat, has been at Nipa Thai for over 20 years and along with his all-Thai team, will be on hand with their knowledge and experience to help you pick the perfect dishes to delight your palette. 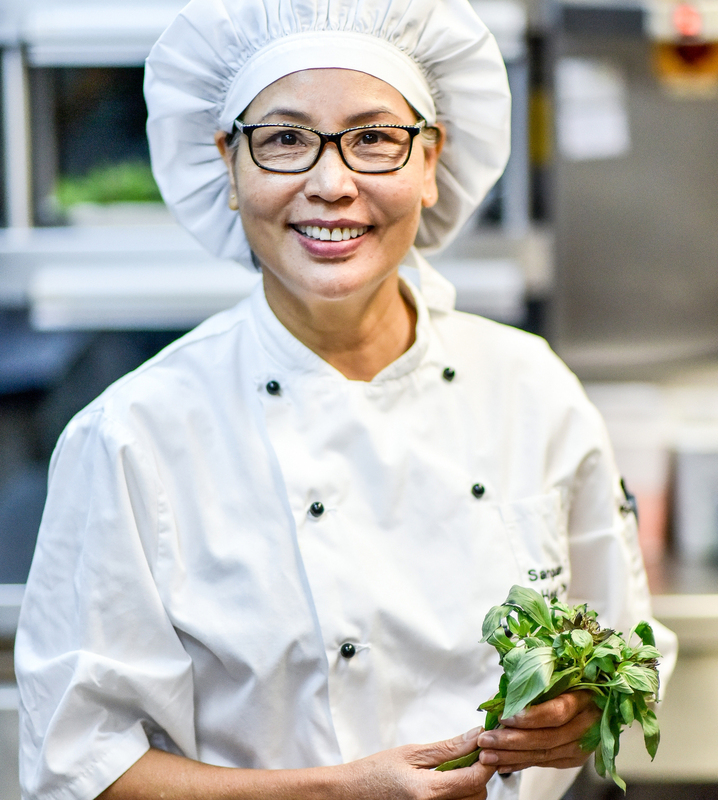 The all-female kitchen at Nipa Thai is led by Head Chef Sanguan Parr, who has been cooking the most delicious traditional and authentic Thai cuisine at Nipa for almost 20 years. Sanguan is by no means new to the restaurant industry despite only ever having one job – cooking at Nipa Thai! As is tradition in Thailand, Sanguan first started to learn how to cook at school and by watching her mum at home. Passionate about food, she hosted many dinner parties and quickly realised that people wanted to learn how to re-create her dishes, so she started to teach as a professional cook at a friend’s house. Luckily for us, she saw a vacancy at Nipa and worked her way up through the ranks to Head Chef and the rest, as they say, is history! Sanguan’s signature dish is her Pad Thai, which historically in Thailand would be served from street food market stalls in a cone-shaped banana leaf. However, her favourite dish to cook is Tom Kha; a chicken and coconut soup with a delicate balance of flavours – it’s sweet, sour, salty and spicy all at the same time! Available for private lunches 7 days a week. Private parties are welcome – with exclusive use of the restaurant available for groups between 40 and 55 people. Numbers below these can also hire the space for a private dining experience (T&C apply). Smaller parties are also welcome to enjoy their meal in the restaurant at an allocated table, without room hire. We regret to inform that there are no private/sectioned areas within any of our restaurants. 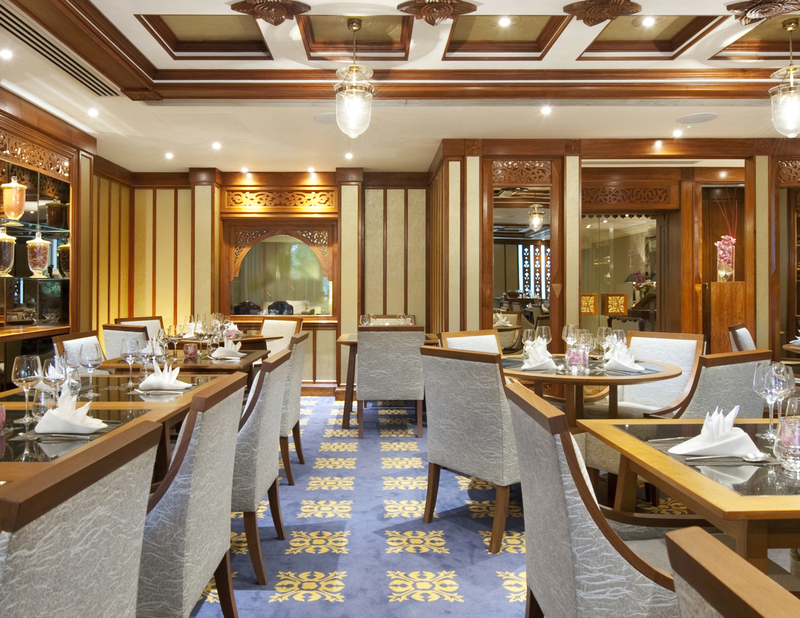 The restaurant is fully accessible to those with impaired mobility thanks to a lift taking guests directly from the ground floor (hotel lobby, free access from street level) to the first floor where Nipa Thai is located. The restaurant is also fully accessible to guests with other disabilities.